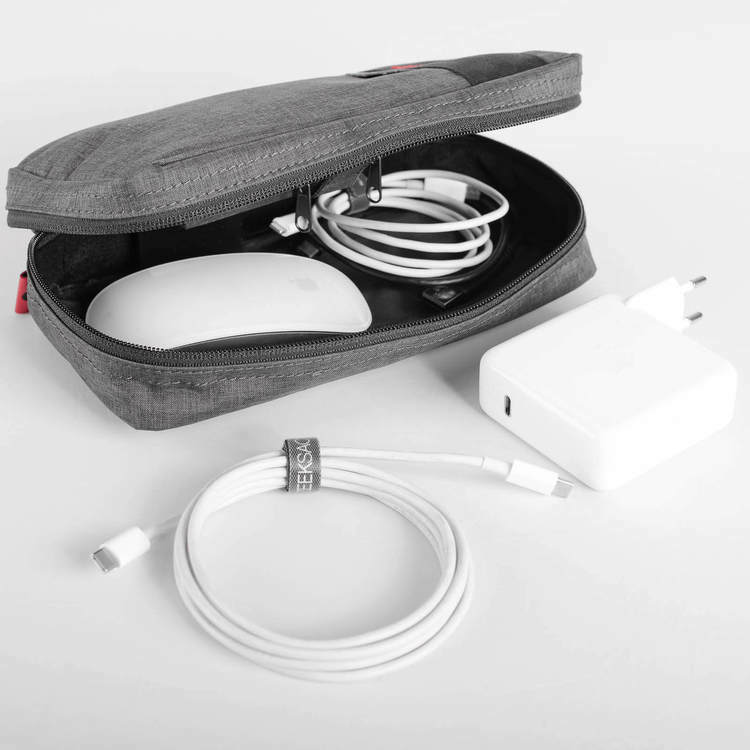 The perfect accessory for your cables. 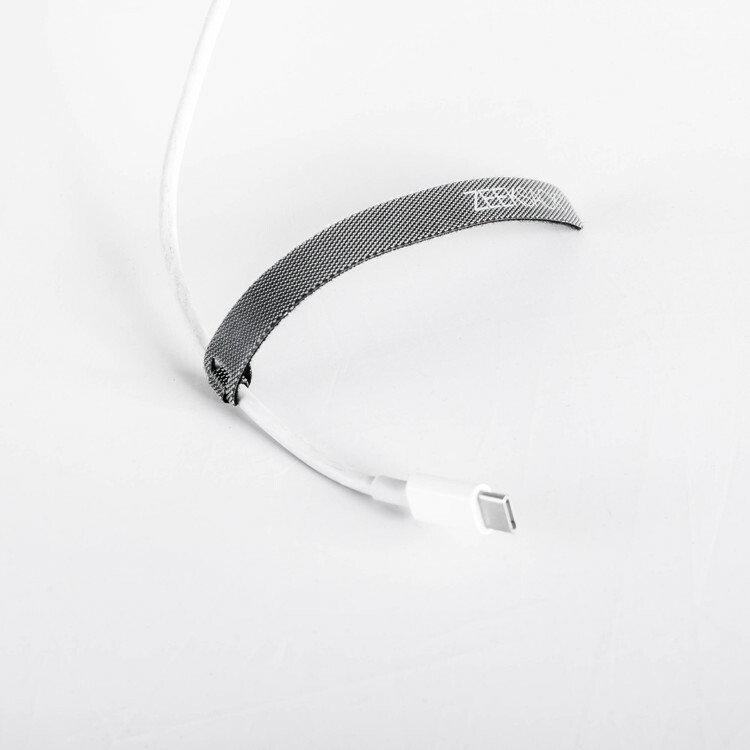 Using our Hook & Loop Cable Ties Helps you keep cables in order and in good condition longer. 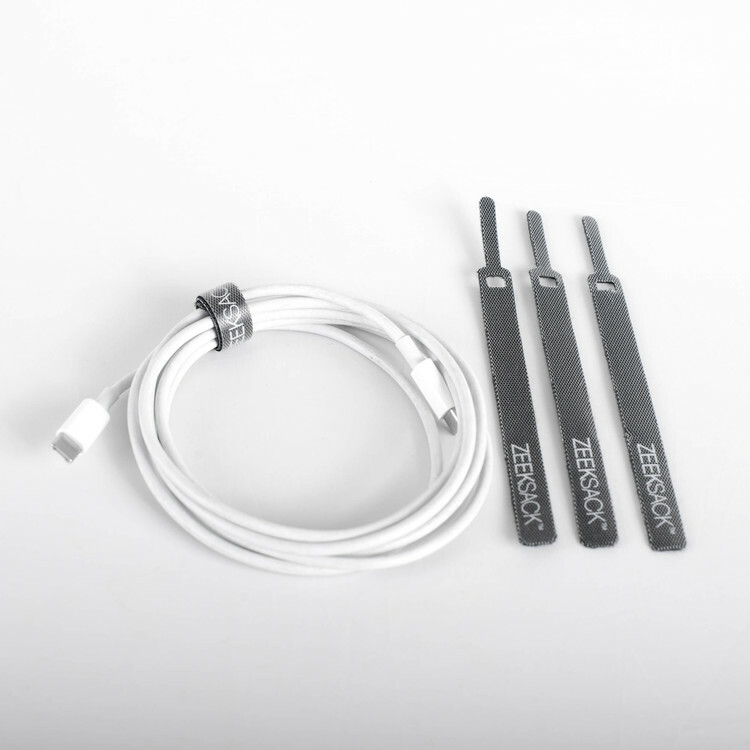 Use them for your charger, behind your stationary computer or your TV-set. Having your cables in order is calming for your soul. 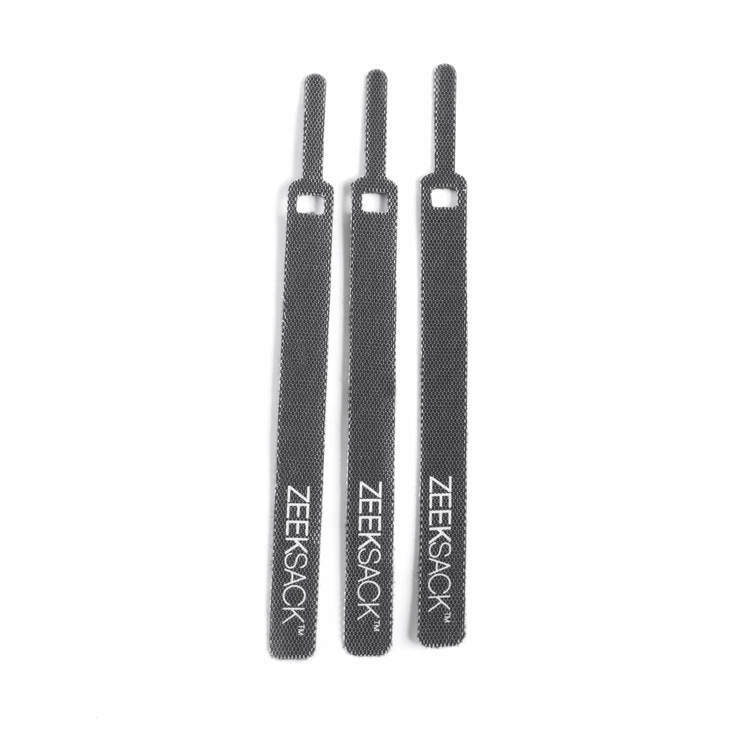 You get three cable ties in each package. We want you to live your life and experience the presence to full extent without thinking of your gear. Therefore we at ZEEKSACK Sweden AB (”ZEEKSACK”) warrants the product you have purchased (the ”Product”) against defects in materials and workmanship for a period of two (2) years from the date of your original purchase ("Warranty Period”). Your warranty is only valid when the Product is purchased from ZEEKSACK directly or through an authorized ZEEKSACK retailer. ZEEKSACK™ is a Swedish brand, driven by functionality. Our goal is to create the travel gear & accessories you need for a more functional & organized journey. Designed in Sweden with pride.